Compare Expierence: 40 years helping people in trouble. Shearer Defense is a Lakeland based Criminal Defense Lawyer & Attorney firm, providing expert criminal defense in state courts in Polk County, Florida, and neighboring counties. Click to Call 863-665-6895 NOW! 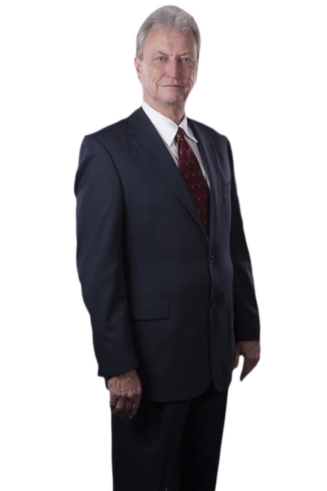 Lawrence Shearer, PLLC is a Board Certified criminal defense lawyer with 40 years experience. 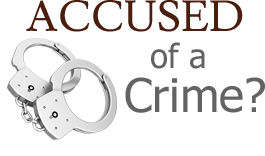 Defending against all types of felonies and misdemeanor in State and Federal courts. Trial courts, appeals and record sealings.